The live images of the planet they sent back were transmitted across the world, revealing banks of white clouds over blue-green oceans lapping at ocher continents. These first color TV pictures from space not only transformed our view of the Earth, but were an impressive demonstration of the potential of video technology. Satellites travel around the Earth at seven kilometers per second. This equates to passing seven kilometers a second across the ground — a staggering 25,200 kilometers per hour. Attempting to take pictures of anything at that speed involves a satellite constantly adjusting its angle of rotation to remain pointed at the same area. Earth-i is engaged in defying the math, and plans on launching a new constellation of satellites designed to capture high definition images and — for the first time — commercial video from space from 500 kilometers above the planet — and in ultra-high definition (UHD). 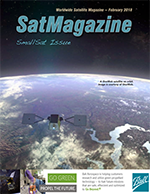 Earth-i shared their plans for the future of EO with the author of this article, science and space journalist Richard Hollingham. Earth-i’s plan goes like this: In January of 2018, the UK company will launch a technology demonstrator satellite, VividX2. This will be followed by a five-satellite constellation around 2019. Two further groups of five satellites will be launched by 2022. Further batches of five will be deployed after that, depending on customer demand. Richard Blain, the CEO of Earth-i. 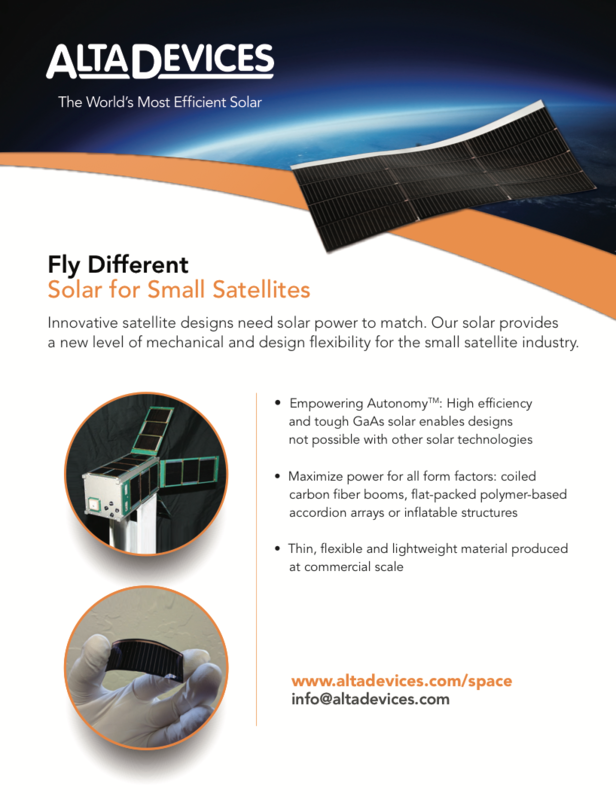 The Earth-i satellites are being built by small satellite (smallsat) specialist, Surrey Satellite Technology Limited (SSTL). Their manufacturing base is just across the road from Earth-i in an extensive landscaped research park on the outskirts of Guildford, around 50 kilometers (30 miles) south of London. 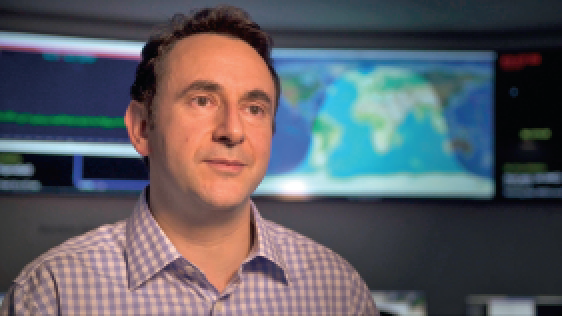 Earth-i’s established EO business already uses data from several satellites, including the SSTL-built DMC3 constellation, to provide services to a wide-range of clients across the globe. But the new spacecraft — VividX2 and the Vivid-i Constellation to follow — represent a step-change in capabilities. Only around the size of a small domestic appliance, each satellite is fitted with a single HD camera able to simultaneously capture high-definition (HD) images — with better than one meter resolution — and up to two minutes of full-color, high-frame-rate video. Multiple satellites will provide clients with an assured and reliable stream of information based on multiple revisits of the same location over the course of a day. Combined with video capability, not yet possible with cubesats, it should give the system few competitors. And, as the constellation grows, its capabilities will only get better. As one satellite passes over the horizon, the next can target the same location. 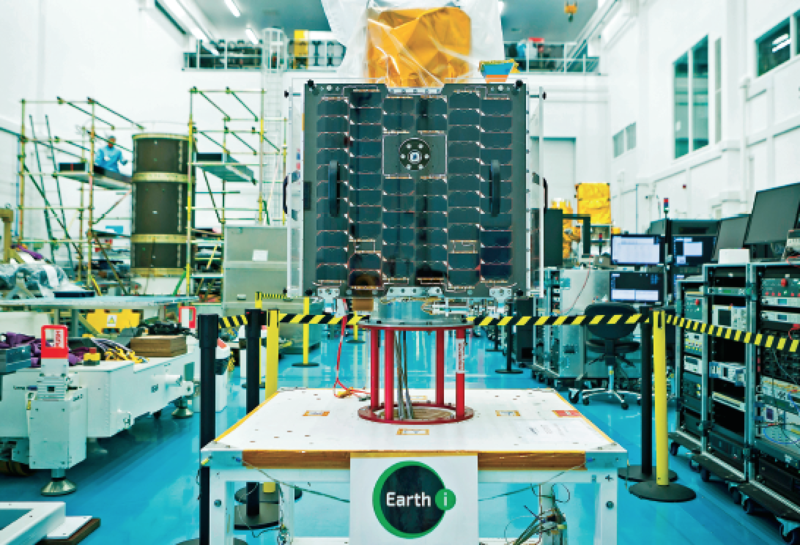 The Earth-i VividX2 satellite in the clean room. Photo is courtesy of SSTL. With ground infrastructure and a specialist center under construction to control and support the satellites, Earth-i aims to be able to task the spacecraft within minutes of client requests and deliver images or video to customers within half an hour of them being captured. The company anticipates no shortage of demand for the new products and services it will be able to offer. While it’s easy to get excited about the technology, it’s these end products that most customers care about. As well as offering multiple revisits over target areas, unlike drones, a constellation can provide a global perspective. Brooks calls this “planetary big data” and cites the example of tracking resources such as copper, important for the commodities market. 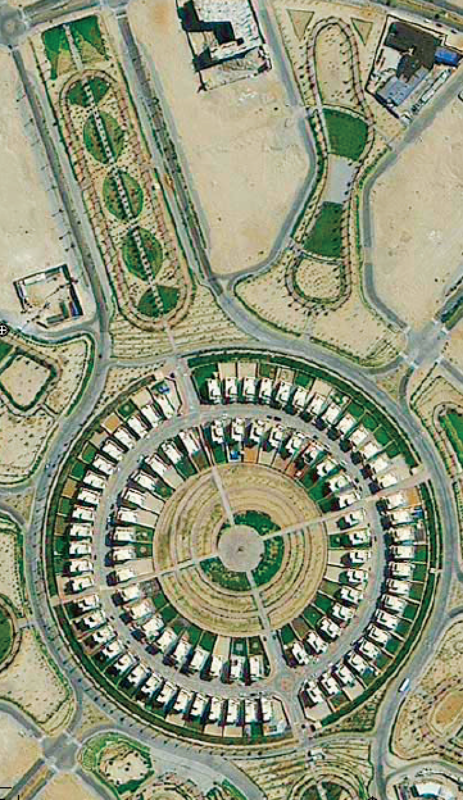 Example of sub-1 meter imagery from the DMC3 constellation used by Earth-i. Left: Athens, Greece. Right: Nottingham, UK. Image ©21AT ©Earth-i Ltd.
With images supplemented by data from other imaging, radar and atmospheric-monitoring satellites, applications might also include monitoring crop health, water supplies, a refugee camp or border security. The data could be used to develop maps or make decisions about allocating resources. Adding video to the mix adds a whole new level of potential data analysis and insights. It could be used to track the movement of vehicles or, because of its high resolution, derives highly detailed 3-D models. 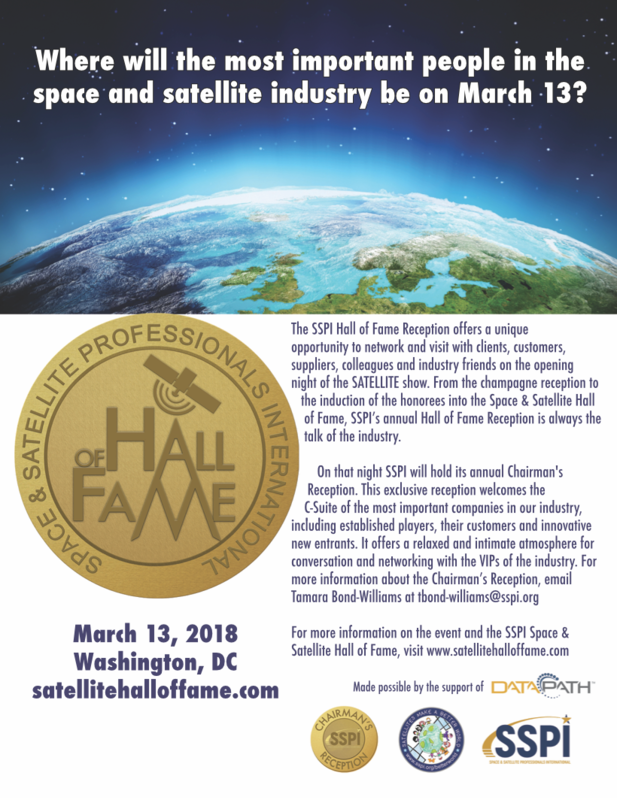 “To innovate in the space industry, we really need to look to other industries to see what they’re doing with these new technologies,” said Hawkins. “In medical imaging, for example, the way that they do computer vision is streets ahead of what you see in the space industry, quite fantastic. Example of sub-1 meter imagery from the DMC3 constellation used by Earth-i. Queensland, Australia. Image ©21AT ©Earth-i Ltd.
Earth-i CEO, Richard Blain, hates using the word “ambitious” to describe the company’s aspirations. But given the growth of Earth-i, he concedes that it’s sometimes necessary. Richard Hollingham is a science journalist, writer and broadcaster. A science presenter and producer for BBC radio, he is also space correspondent for BBC Future. Richard is the editor of space:uk magazine. Richard has broadcast live for most BBC radio outlets, BBC TV news and is a frequent contributor to From Our Own Correspondent. He has reported on science and the environment from more than 40 countries. These include reports from the Chernobyl nuclear power plant, Baikonur Cosmodrome, Russia (several times), Libya, Antarctica (twice), Vietnam, and from an ice floe in the Arctic. A former Senior Producer for the BBC’s flagship news program, Today, he was also its first science producer. Richard is a producer/presenter for the award-winning Space Boffins Podcast. 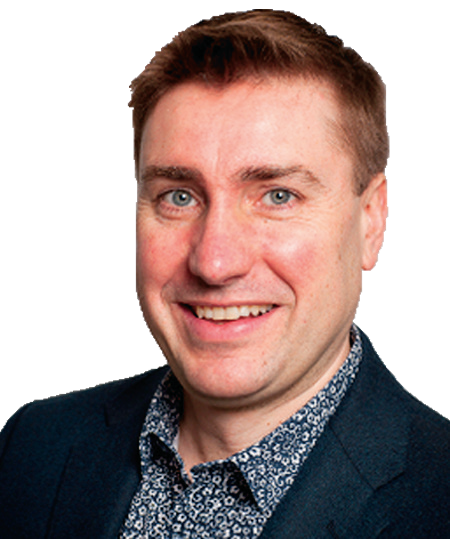 He also anchors live TV broadcasts for the European Space Agency and has written for New Scientist, Discover and most national UK newspapers.